WILDCOAST’s strategic, passionate and relentless ecosystem-based approach to conservation is key to our long-lasting impact and success. 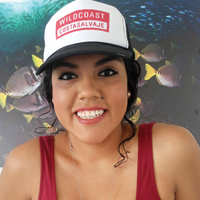 WILDCOAST is an international team that conserves coastal and marine ecosystems and wildlife. We envision a society in which ecologically sensitive and globally significant coastal and marine ecosystems and wildlife are conserved, restored and sustained for future generations. The co-founder and Executive Director of WILDCOAST, Serge received the Surf Industry's Environmental Award, San Diego Zoological Society’s Conservation Medal as well as the California Coastal Commission’s “Coastal Hero” Award in recognition of his conservation achievements. 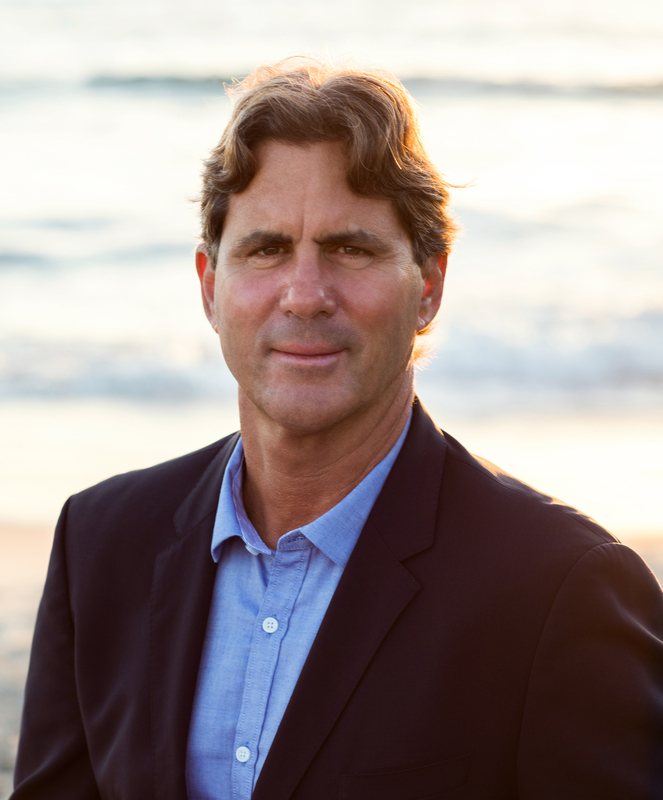 He was named a UCSD John Muir Fellow in 2013 and was honored as a 2016 Peter Benchley “Hero of the Sea.” Before co-founding WILDCOAST back in 2000, Serge was the founding Director of The Nature Conservancy’s Baja California - Sea of Cortez Program where he helped to initiate successful efforts to protect Loreto Bay National Park, Espiritu Santo Island Reserve and Cabo Pulmo National Park. He grew up in Imperial Beach, California, and spent his childhood helping to preserve the Tijuana Estuary as a National Wildlife Refuge and has worked on water quality issues in the San Diego - Tijuana region since 1980. 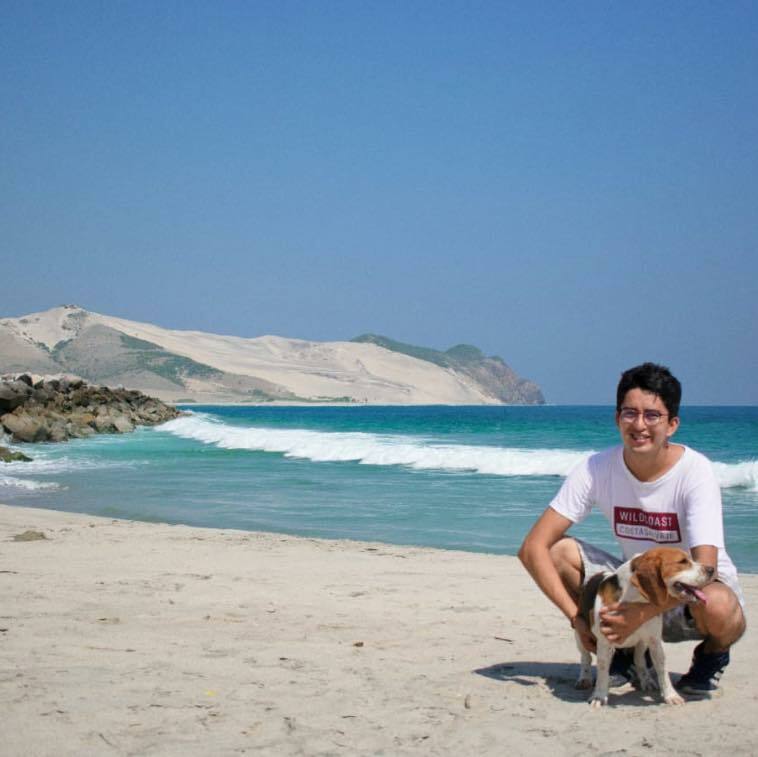 While a graduate student, Serge discovered plans by the Mitsubishi Corporation to build a 500,000-acre industrial salt facility on the shore of San Ignacio Lagoon and helped to defeat the project. Serge is an avid surfer, swimmer and former State of California Ocean Lifeguard. He is the author of Saving the Gray Whale, a book based on the three years he lived in the gray whale lagoons of Baja California; Wild Sea: Eco-Wars and Surf Stories from the Coast of the Californias; and, Surfing the Border. B.A. Political Science, University of California, San Diego; M.S. Geography, University of Wisconsin-Madison; Ph.D. Geography, University of Texas at Austin. 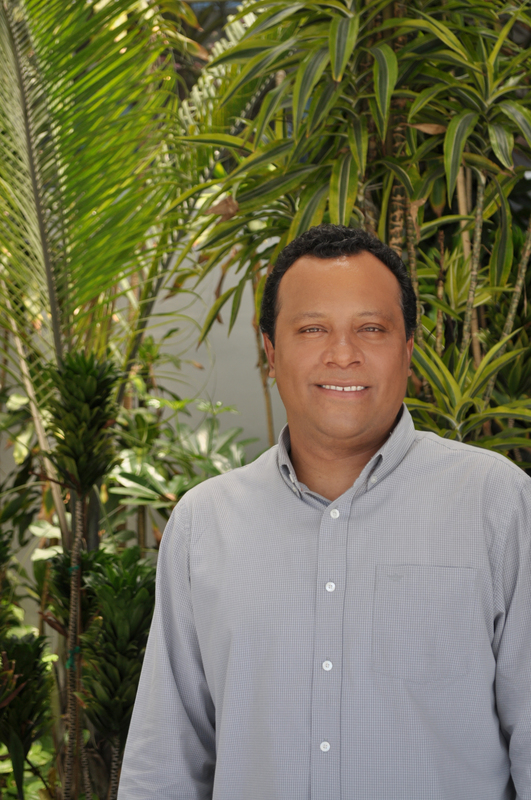 Dr. Nájera is a distinguished researcher and conservationist. He oversees all of WILDCOAST’s conservation programs and operations in Mexico and Cuba. 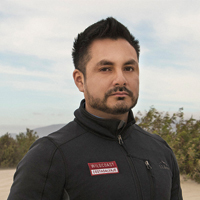 Before joining WILDCOAST, Dr. Nájera worked at the Center for Coastal Studies in Bahia Magdalena, Baja California Sur, where he conducted conservation research on gray whales, sea turtles and sea lions. Prior, Dr. Nájera worked with Mexico’s National Protected Area Commission in the Cancun-Isla Mujeres-Nizuc National Park where he managed coral reef monitoring and restoration programs. Dr. Nájera has a Ph.D. in Conservation Ecology, Auckland University of Technology New Zealand; B.S. in Biology, Autonomous University of Mexico and completed a Postdoctoral fellowship at Instituto de Ecologia in Veracruz. 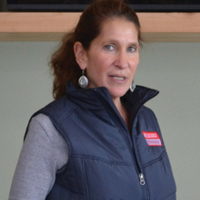 Fay Crevoshay is a former NPR and El Financiero reporter and ran her own media relations firm before joining the WILDCOAST team in 2001. As Communications & Policy Director Fay develops strategies and cultivates relationships with key elected and appointed officials, while forging partnerships with organizations from the private and social sectors to implement WILDCOAST’s public policy agenda in Mexico and the United States. Fay’s internationally acclaimed conservation communications campaigns have been reported on by the Wall Street Journal, NPR, New York Times, BBC, CNN, Televisa, among others. Fay is a native of Mexico City and has a M.A. in Political Science, York University; M.A. in International Relations University of Las Americas; B.A. in Economics Bar-Ilan University, Israel. 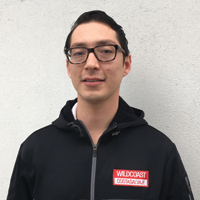 Zach joined the WILDCOAST team in 2008 as the Wildlands Conservation Program Manager, helping us conserve over 50,000 acres of and 35 miles of coastline on Baja California's Valle de los Cirios Pacific Coast. As Conservation Director since 2012, he has been instrumental in improving the management and implementation of California's 545,280-acre Marine Protected Area Network and he continues to support coastal and marine conservation efforts in the Mexican Pacific. He has worked with the California Department of Fish and Wildlife, Ocean Protection Council, Mexico's Comision Nacional de Areas Naturales Protegidas and the Philippines Department of the Environment and Natural Resources on marine conservation policy and management projects. Zach was born and raised in Southern California and has been surfing since 1991. He competed around the world at the professional level and has written for Transworld, Slide, Surfers Path, and other publications. Zach is still a sponsored surfer. He has a M.A. in Urban Planning from the University of California, Los Angeles and a B.A. in Urban Studies and Planning from the University of California, San Diego. Paloma Aguirre has over 10 years of experience working to address the San Diego-Tijuana border region’s environmental issues. 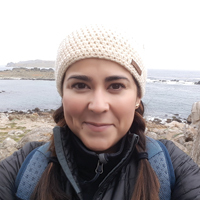 As Coastal and Marine Director, Paloma oversees WILDCOAST’s projects to conserve coastal ecosystems along the United States-Mexico Border as well as state and national ocean policy issues. Paloma spent 2016 in Washington D.C. working for U.S. Senator Cory Booker (D-NJ) assisting in the development of ocean and environmental legislation. Paloma has a M.A.S. in Marine Biodiversity and Conservation, Scripps Institution of Oceanography; certificate in Non-Profit Management from Brandman University; B.A. in Psychology, University of San Diego. Clark spent over 20 years working for financial institutions including Bank of America. He oversees our financial management systems, human resources, administration and information management. Clark is responsible for developing agency program budgets for our United States and Mexico based projects and overseeing funding and expenses. Clark joined WILDCOAST in 2010 and continues to maintain a reduction in overhead expenses and operating costs, ensuring the organization is economically sustainable. Clark has a B.S. in Accounting, Indiana University. 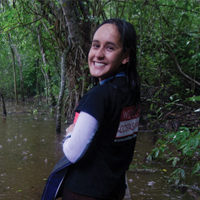 Monica is a biologist who supervises our field stall in all conservation activities and efforts in Mexico. Monica joined the team in 2014 as our Bahia Magdalena Coordinator. Her specialty and passion are marine mammals. She spent time as a marine mammal stranding volunteer in Ensenada, Baja California and completed her thesis on the northern elephant seal in the Pacific islands of the Baja California peninsula. She previously worked in the Canary Islands with a team of veterinarians specializing in marine mammals at the University of Las Palmas de Gran Canaria. Monica has a M.S. in Coastal Oceanography, Autonomous University of Baja California. Gaby manages our conservation projects along the coast of Oaxaca, focusing on sea turtle, coral reef and mangrove conservation. She works with a variety of stakeholders including indigenous communities, government agencies, businesses, tourism outfitter and scientists, to collaborate on projects that will further the conservation of the area. 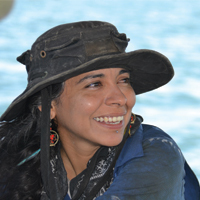 Gaby is a certified SCUBA diver and has participated in monitoring efforts along the Mesoamerican reef in the Caribbean. She has a M.S. in Marine Biology, National Autonomous University of Mexico. Tannia Frausto has a background in ecosystem monitoring of reefs and sea turtle nesting sites and a passion for community engagement and environmental education. 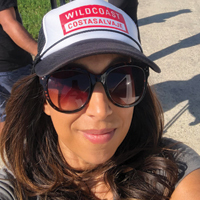 As WILDCOAST’s Climate Change Manager, she oversees our blue carbon strategy and coordinating our assessment to measure the amount of carbon stored in the mangroves of the Gulf of California. Tannia has a M.S. in Marine Ecology, Center for Scientific Research of Ensenada; B.S. in Biology, National Polytechnic Institute. Yolanda manages our Executive Director’s busy calendar, appointments and travel arrangements. In addition, she takes on many administrative duties in the office, keeping everything running smoothly in addition to supporting all WILDCOAST events, activities and meetings. Yolanda has a B.S. in Accounting, Universidad de Carabobo in Venezuela. Angela coordinates the statewide Marine Protected Area (MPA) Watch Program, a network of programs that support healthy oceans through community science by collecting human use data in and around our protected areas, as well as managing WILDCOAST's fundraising and development campaigns. Angela has a diverse professional background ranging from director of a residential environmental school to organizing community-based conservation initiatives in Mexico with the San Diego Zoo Global Institute for Conservation Research. 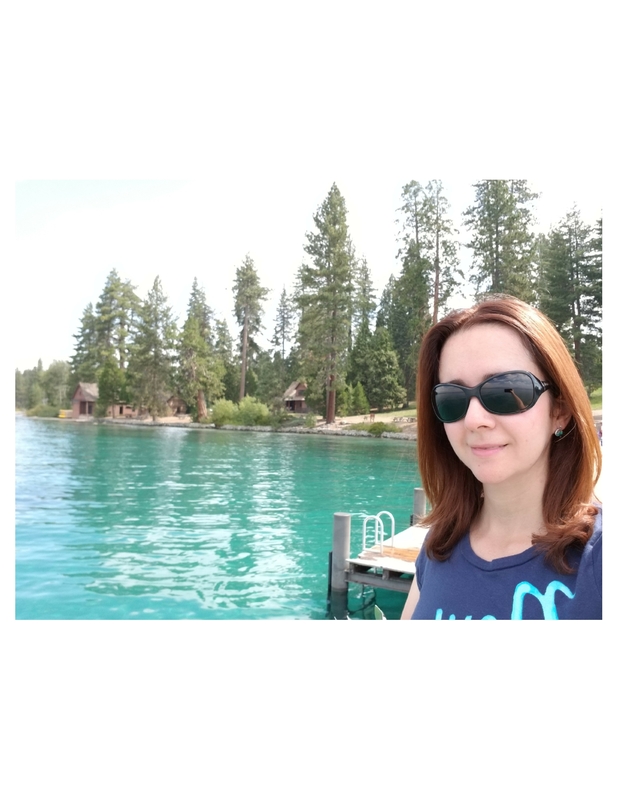 Angela specializes in connecting people with wildlife and engaging local communities in the conservation of their own local areas. 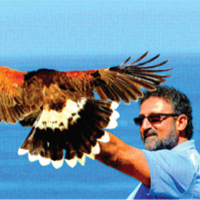 Francisco oversees WILDCOAST’s protected area management in the Valle de los Cirios Pacific Coast, climate change adaptation strategies and updates to the Vizcaino Biosphere Reserve management plan. 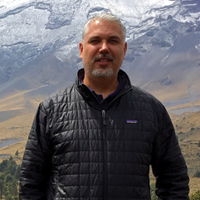 Francisco has 15 years of experience in conservation and outreach, having worked in the government, nonprofit and private sectors in many cities and rural communities throughout Mexico—from the jungles of Campeche to the islands off the Baja California Peninsula. His experience in conservation management includes flora and fauna catalogues, management plans for wildlife and environmental impact assessments. Francisco has an M.S. in Dry Lands Ecosystem Management, Autonomous University of Baja California. Rebeca is an expert in underwater ecosystem monitoring and SCUBA. She has participated in various studies and monitoring of reefs in Cabo Pulmo, Los Cabos and Espiritu Santo. At WILDCOAST she coordinates our coral conservation efforts in the Los Cabos region. She has a M.S. in Natural Resources and Rural Development, Colegio de la Frontera Sur; B.S. in Marine Biology, Autonomous University of Baja California Sur. Efrain has 10 years of experience in matters related to civil law, corporate, family, immigration, taxes and extensive knowledge in international environmental law. As WILDCOAST’s legal advisor for Mexico, Efrain supervises all law-related corporate activities of WILDCOAST in Mexico. He is also in charge of the negotiations and legal documentation related to our conservation management projects, including our Wildlands Project located in El Valle de los Cirios Natural Protected Area in Baja California and Ramsar Wetlands Conservation Project. Efrain has a M.S. in Environmental Law and Public Policy, Universidad del Medio Ambiente; B.A. in Law, Tecnológico de Baja California. 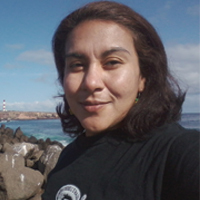 Celeste has extensive experience in technical advising and GIS, and as our Marine Conservation Coordinator, she is responsible for our projects in the Gulf of California and Bahia Magdalena. Celeste collaborates with various organizations, local communities and government institutions to conserve these regions complex and biologically important coastal ecosystems. Celeste has a B.S. in Marine Biology, Autonomous University of Baja California Sur, and attended the Environmental Management Specialty School at the Autonomous University of Baja California. Omar is a former business owner with a strong accounting background. Omar is in charge of all accounting and bookkeeping duties at WILDCOAST and also assists with managing Human Resources and onboarding administration. Cory Pukini is a lifelong fisherman and passionate conservationist who has held multiple positions as a science educator and researcher. 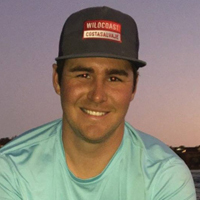 Cory provides a wealth of well-rounded knowledge to our organization bringing professional experience with him from The Research Corporation of the University of Hawaii, California State University, Chico, California Department of Fish and Wildlife, and Turtle Bay Exploration Park. At WILDCOAST, Cory works to engage stakeholders in stewardship activities through our Explore My MPAs Programming, advance the management of Marine Protected Areas (MPAs) through policy, collaboration and outreach, and develop methods to enhance coastal and marine management. Cory has a M.S. in Biological Sciences, California State University Chico; B.S. in Environmental Science and Applied Ecology, California State University Chico. Rosa has an extensive background in accounting and finance management as the transnational project developer for the Inter-American Institute for Global Exchange Research and the Center of Scientific Research and Higher Education of Ensenada. 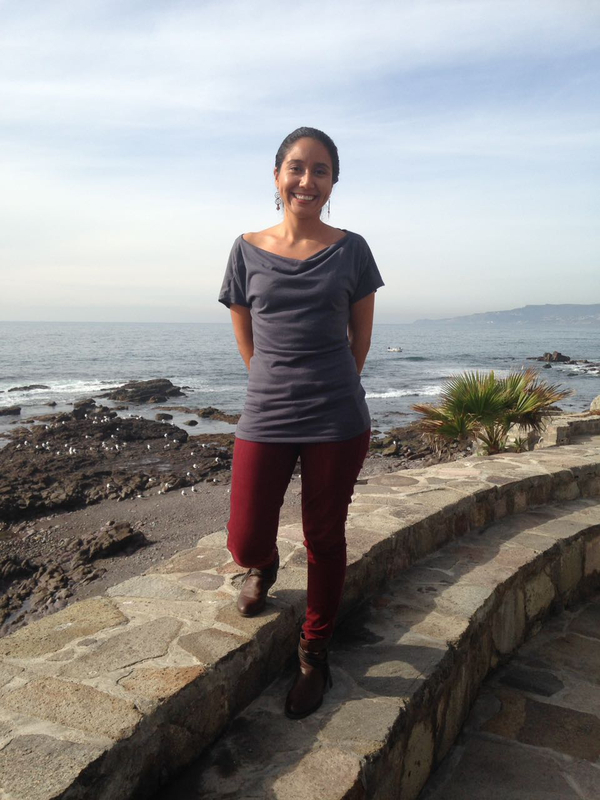 Rosa has been with COSTASALVAJE since its founding in 2007 and helped launch our office in Ensenada, Baja California. Rosa oversees all administrative duties for our entire Mexico program, including financial oversight and human resource duties. Rosa has a B.A. in Business Administration and Finance, Universidad Autonoma de Baja California. In addition, Rosa has completed courses in accounting and tax reforms as she updates her training every year. Jonathan is responsible for managing the financials of our México office, as well as assisting in the financial reporting for national and international donors. He has a B.S. in Accounting, Autonomous University of Baja California. 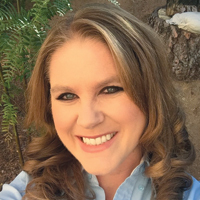 Emily is a San Diego native and has dedicated much of her education and career to conservation and climate policy throughout Southern California. 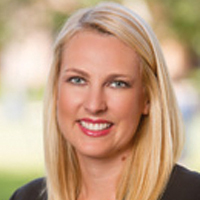 Most recently, she managed the Environment Initiatives at The San Diego Foundation. 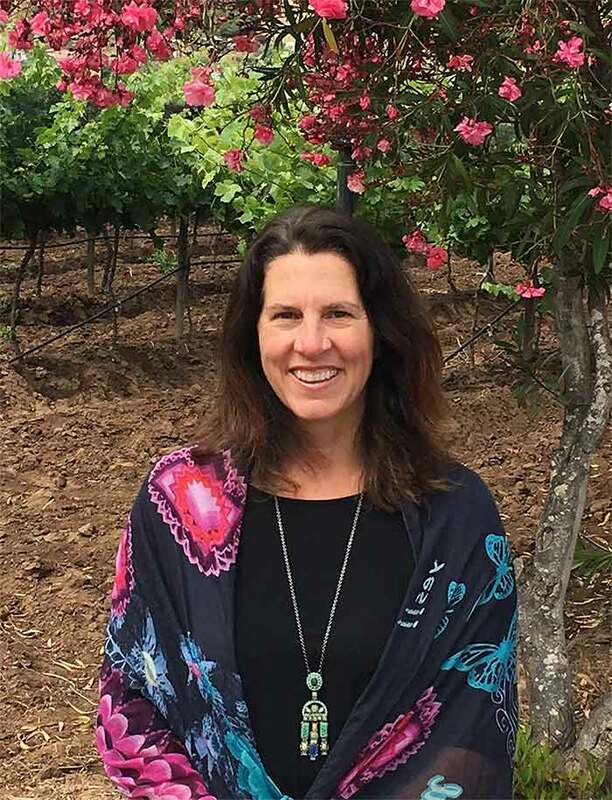 She has a BA in Chemistry and Environmental Studies from Whitman College, and a Master's of Environmental Science and Management from UC Santa Barbara and was WILDCOAST’s first intern back in 2001. You can usually find her sharing her favorite outdoor spots around San Diego with her husband and two young children. 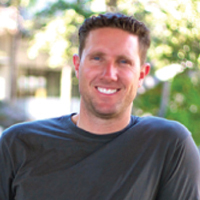 Ben Hopf - CEO/Co-Founder, Atticus, Inc.
Ben is CEO and Co-Founder of Atticus, Inc., a San Diego-based mobile/web software platform for estate planning and administration. Prior to Atticus, Ben led high-net-worth client advisor teams for U.S. Trust and Legacy Trust Family Wealth Offices. From a farming family, and the son of an environmental attorney, Ben established an early respect for environmental advocacy. An east coast transplant, Ben now lives in San Diego with his wife Courtney and spends his free time camping southern California and the Baja Peninsula in search of great surf, kiteboarding and fishing sanctuaries. 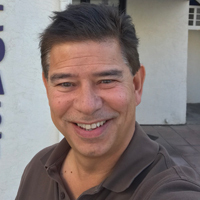 Craig is a CPA with Gaunce & Associates, CPAs APC, a small Solana Beach accounting firm specializing in individual and small business tax compliance, tax planning, financial reporting, and attestation services. 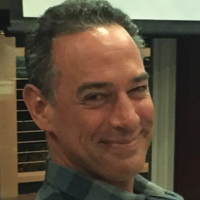 Craig grew up in Carlsbad and studied Accounting at California State Polytechnic University, Pomona. Craig began his professional career in Orange County as an Audit Manager with RSM US LLP and joined Gaunce and Associates in 2014. Craig and his wife, Megan appreciate all that San Diego has to offer and can be found hiking the local trails and surfing. 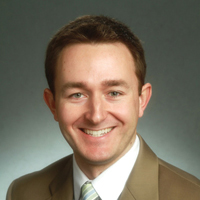 Josh Chatten-Brown is an attorney with Chatten-Brown & Carstens, an environmental and land use law firm with special expertise in the California Environmental Quality Act (CEQA), Endangered Species Act, water and air quality laws, and other California environmental laws. 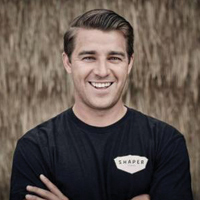 As an avid surfer, Josh has a long-standing interest in water quality and coastal issues. 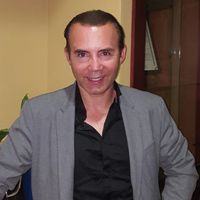 Josh has extensive experience traveling in Baja California and is a fluent Spanish speaker. Bernardo is Founder and President of Redstone Capital and its affiliate companies. He has over 20 years of real estate investing experience, predominantly as a principal investor. He attended UC Berkeley and later transferred to UC Santa Cruz graduating with a degree in Business/Economics. His altruistic endeavors include actively working with orphanages in Baja Mexico and inner city youth in San Diego. In addition he has worked with Jane Goodall during her North American tours. Bernie is the father to four kids and has been married to his amazing wife, Ishanti for 20 years. In her role at one of the leading clean energy utilities in the nation, Morgan supports more than 100 environmental partners, connects employees with volunteer opportunities and helps nonprofits integrate climate science education into their programs. A San Diego native and lifelong environmental enthusiast, Morgan graduated with degrees in Environmental and Global Studies from UC Santa Barbara. 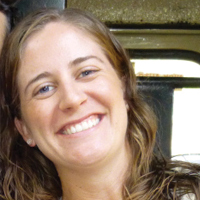 Prior to her role at SDG&E, Morgan spent a decade working for I Love A Clean San Diego in various roles. She and her husband live in Clairemont and spend their free time hiking, camping, gardening and searching for tide pools. Doug Sheres is a founder and managing member at Paramo Capital Partners and Director at Vor Data Systems and The Richmond Corporation. Doug was formerly a Senior Partner at Rice, Hall, James and Associates and Director at Nature and Culture International and Firewire Surfboards. 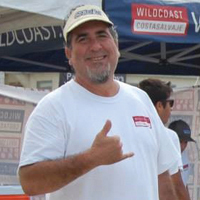 Doug also served as the Mayor of Solana Beach from 2000-2004. 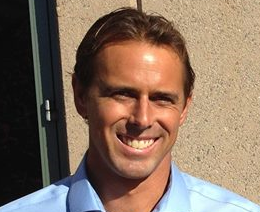 He received a BA from UC San Diego and lives in Del Mar with his wife and three boys. Doug is also a long time surfer/fisherman and explorer of the Mexico and Baja’s coastlines. For over 25 years, Nikos has worked as a strategist, coach, and mentor to nonprofit, civic and social enterprises. He works to orchestrate marine ecosystem protection, arts enterprise, social innovation, and community health initiatives. Ann Wycoff has worked in media for the past twenty years as a writer, editor, producer and brand consultant. While work as a travel writer has taken her around the global, lately her focus has been on Baja adventures. She writes for several San Diego publications, along with national magazines. She is also a book author, screenwriter, film producer and former action sports film festival producer. She lives in Encinitas and loves exploring Baja with her family.